1. Players will be invited to post their suggested pets with description and abilities. 2. Player should put a post/comment on this thread. The kind of pet I wish to have by my side in-game is a Koala Bear. He is a cute and cuddly pet one that would cling to your back, would detach and quickly pick up items for you then clings back when he is done. If his energy is depleting, he will ask for eukalyptos leaves. - Unrelated suggestions will be deleted. My dream pet is a beggar xD " homless" fellow walk by my side and collect the drops just little Elf wearing torn clothes and named "Beggar Elf"
Updated 46 months ago by the author. The kind of pet I wish to have by my side in-game is a T-REX. He would look a bit like the Blood Armor Dino Fellow but he will be Bigger and would have more Defense power and the ability to Chomp and Eat enemies to get Regeneration or Heal a bit himself. Also a good ability would be to Attack enemies while we Ride him. 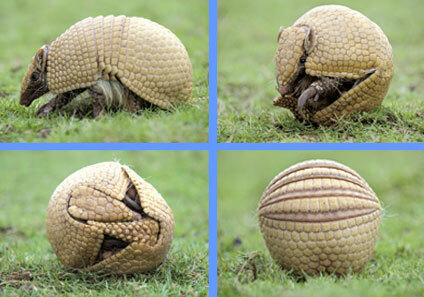 The kind of ability pet I wish to have by my side in-game is an Armadillo. The kind of pet I wish to have by my side in-game is a Baby Dragon. He is a majestic and imposing pet one that wait standing on your shoulder,flying start and take the items with their feet while flying. quickly pick up items for you then back to your shoulder when he is done. If his energy is depleting, he will ask for Flames of Sun. The kind of pet I wish to have by my side in-game is a Soul Tail Summon Scroll. He is a Wild and Helpfull pet one that i would like to have it to My back, would attack and quickly Rebuff With a Awesome Buffs that My character realy needs. The kind of pet I wish to have by my side in-game is a King Cobra. He is a fierce and scary pet one that gives you protection and quickly returns to your hand and pick up items for you. so quickly then returns to his Master's hand.